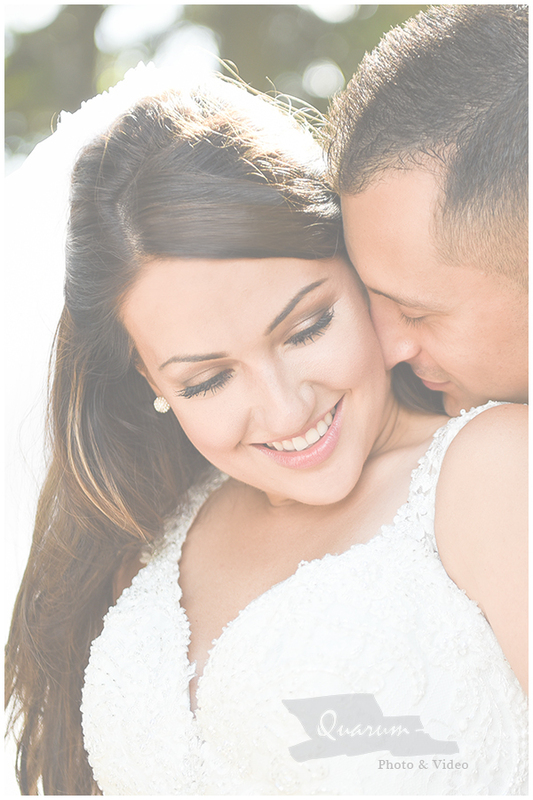 Romantic, Candid and sophisticated Photography is what Quarum specializes in. Please call or email Quarum Photo & Video today to have your Wedding featured on the Quarum blog. Now Booking Weddings for 2018 and a handful of dates are still available for 2017. Congratulations to Gillian + Boris on their Wedding day! Another amazing wedding captured by Quarum! 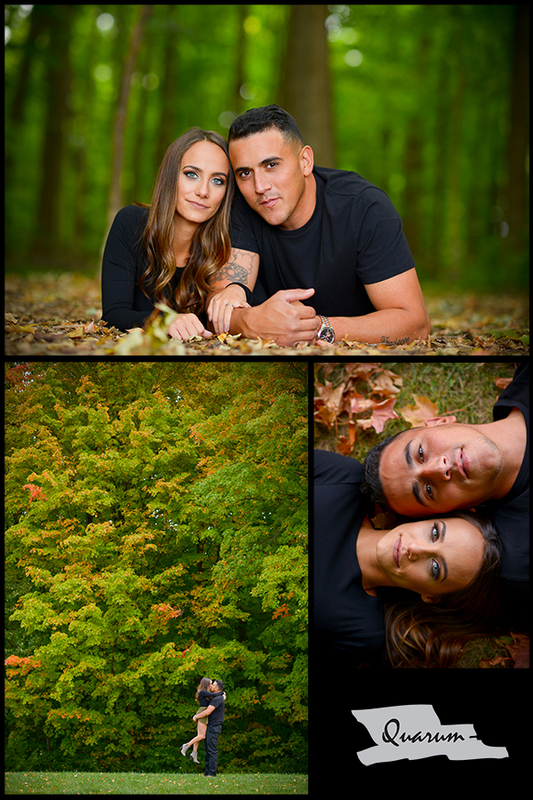 Mark Piotrowski president of Quarum Photo & Video had the honor and pleasure of Photographing this excellent couple. The day was filled with colourful Chinese traditions and amazing food, fun and laughter that lasted into the late hours of the evening. Here are a few sneak peek pics from the Wedding day. Congratulations Michelle + Jason on your Wedding! 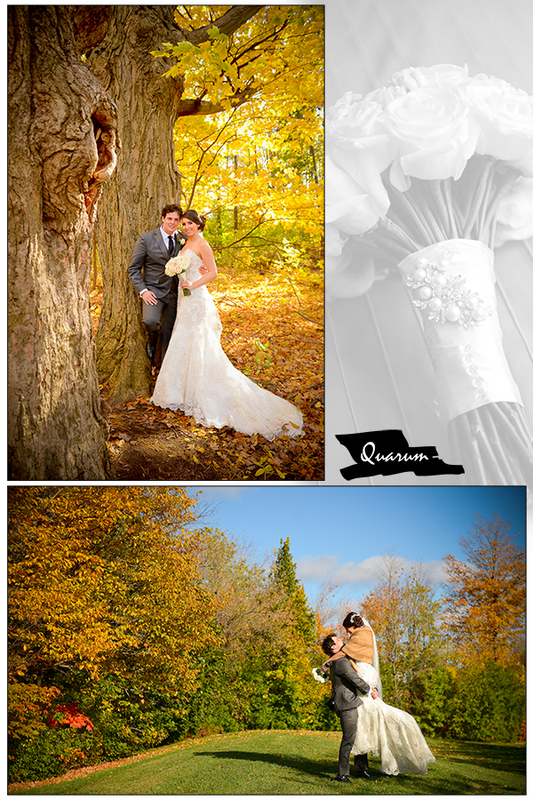 Another Beautiful Fall Wedding by Quarum Photo & Video. 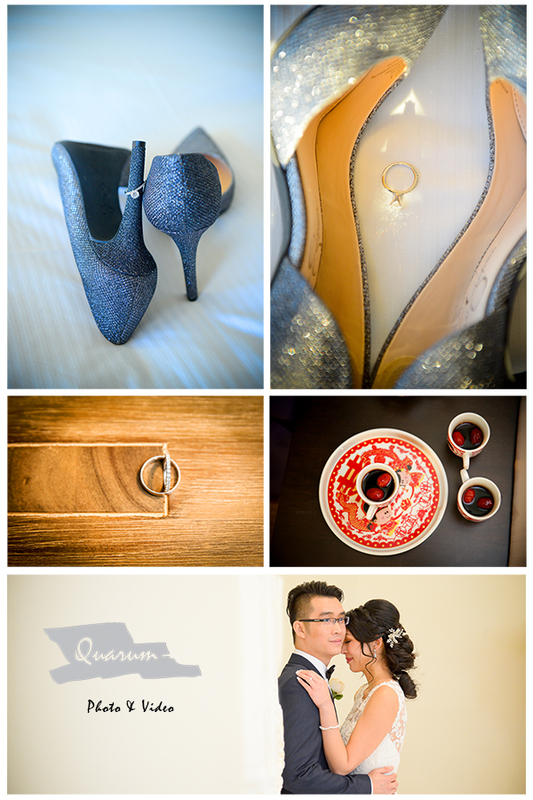 Quarum had the pleasure of Photographing and also creating a Same Day Edit for this lovely couple Nadia + Joshua. Congratulations on your wedding and may you laugh together forever!